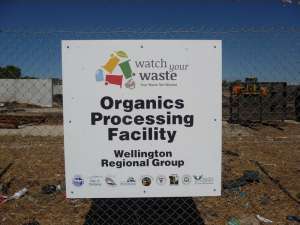 The Organics Processing Facility is managed by Bunbury-Harvey Regional Council on behalf of the Wellington Regional Group, which comprises the City of Bunbury, Shire of Harvey, Shire of Capel, Shire of Dardanup, Shire of Collie, Shire of Donnybrook-Balingup and the Shire of Boyup Brook. 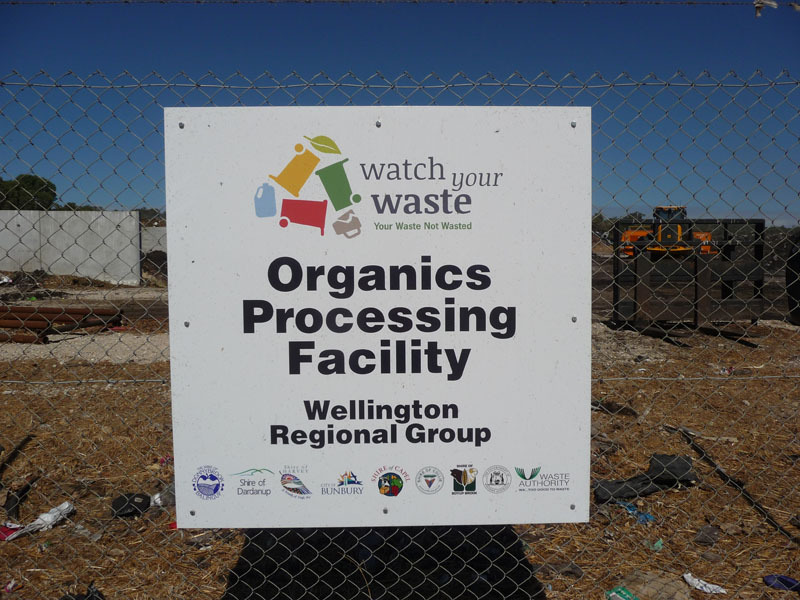 The Organics Processing Facility is located at Banksia Road, Dardanup, next to the Shire of Dardanup Waste Transfer Station. It is not open to the general public. For enquiries about disposal of bulk organic waste or purchase of bulk compost, please contact us.